Julian Omidi is a philanthropist and cofounder of the charitable initiative No More Poverty with his brother Dr. Michael Omidi. 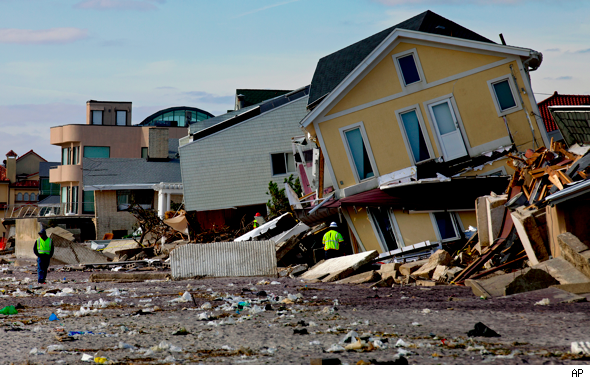 In the following article, Julian Omidi discusses the housing situation post-Hurricane Sandy for both the storm victims and relief workers. With housing scarce for New York residents who found themselves homeless after the devastation of Hurricane Sandy, where were the aid workers who traveled from Washington, Virginia and Pennsylvania going to stay? 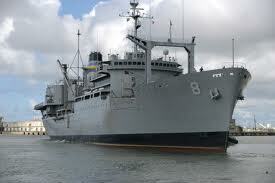 The answer is: aboard Merchant Marine training ships. 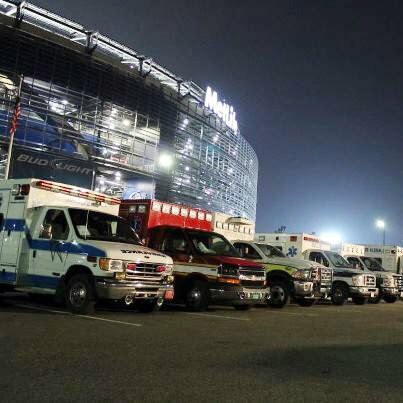 More than 1,000 aid workers were dispatched by the federal government to provide relief to the many thousands of people displaced by Hurricane Sandy. The teams have been working nonstop providing relief, outreach and recovery, and because there are so few vacancies in the New York hotels, the easiest and least expensive alternative was to install the workers on military training ships that are docked in the Bronx and Staten Island. Because the workers spend so much time in the field working with victims, they only needed a place to bathe, have a meal and sleep for a few hours every night. The training ships offered classroom facilities as well, so that the FEMA directors could conduct orientation and assignment training sessions. The ship is outfitted with bunk beds, group showers, lockers, a mess hall and even a bar, where workers can occasionally meet and unwind. The housing situation for the storm victims is still unresolved. Many of the residents that were left homeless after the storms rendered their dwellings uninhabitable are staying in Manhattan hotels, although for many of them, it is uncertain for how long. Ironically, Mayor Michael Bloomberg recently discarded a plan to house the storm victims on luxury cruise ships from the end of December until May, stating that cruise ships were used for housing after Hurricane Katrina, and the result was unsuccessful. The scramble in New York for temporary housing has been replaced by a scramble to repair the damaged homes, so that residents can move back into their residencies without having to transition into temporary shelters. Thus far, 400 of the approximately 100,000 damaged homes have been completed. Now that the demand for relief workers is diminishing somewhat, there aren’t as many federal workers being housed aboard the training ships. This might come as a relief to many of the workers, who have found it difficult to become accustomed to life in New York. Apparently, the stress of riding the subways outweighed the stress of working with the hurricane victims.